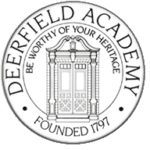 Founded in 1797, Deerfield Academy in Deerfield, MA, is one of the nation’s oldest prep schools. 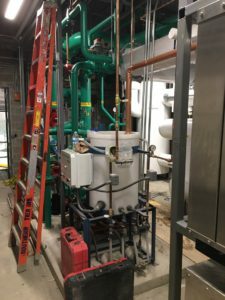 The initial ice3 Cubes were installed in 2010 to replace the aging ammonia plant. 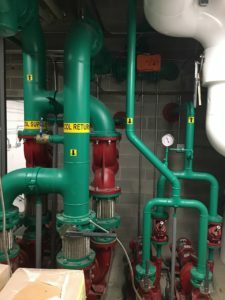 When it was time to build their brand new rink, the management specified Emerald Environmental Technologies’ ice3 Cube System to be installed in their brand new building. 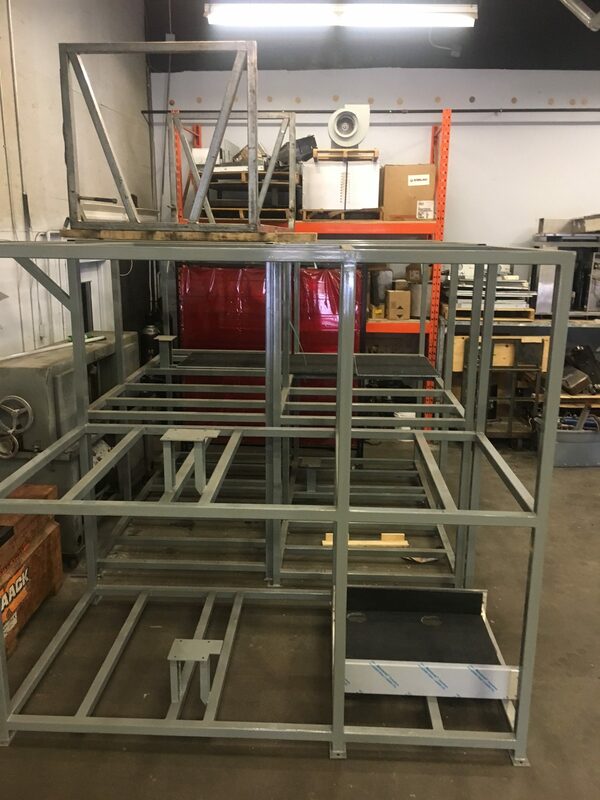 The project began at the end of the 2016-2017 hockey season with the demolition of “The Barn”. Four of the existing ice3 were returned to the Emerald Environmental Technologies’ factory for refurbishment. 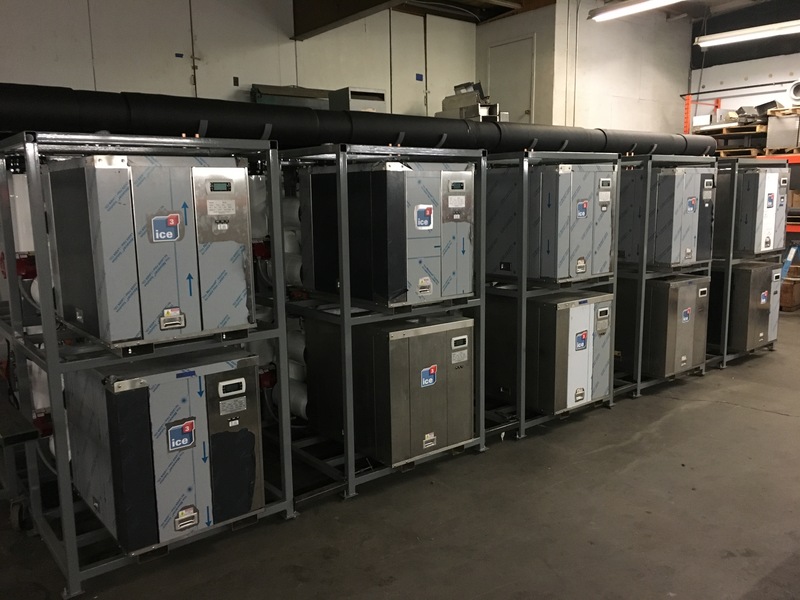 Advanced Digital Controls and new compressors have been installed so these units can serve dual purposes as both air conditioning and refrigeration units on demand. 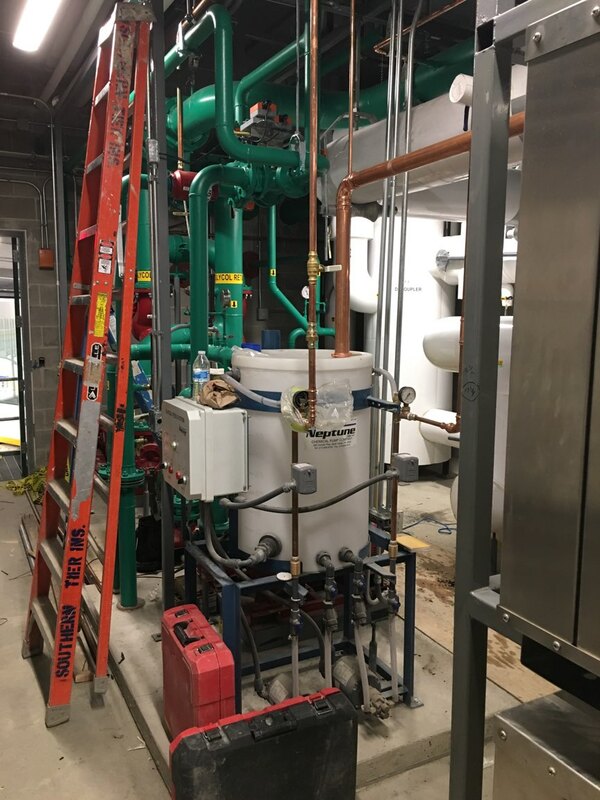 The ten ice3 Cube design was built at our Holderness, NH factory on prefabricated two-tier stands. 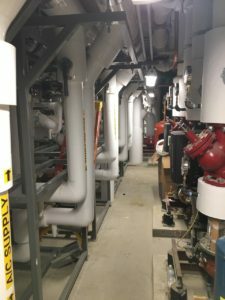 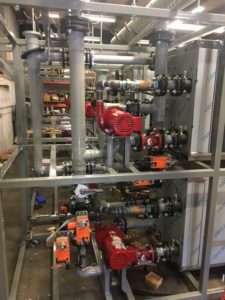 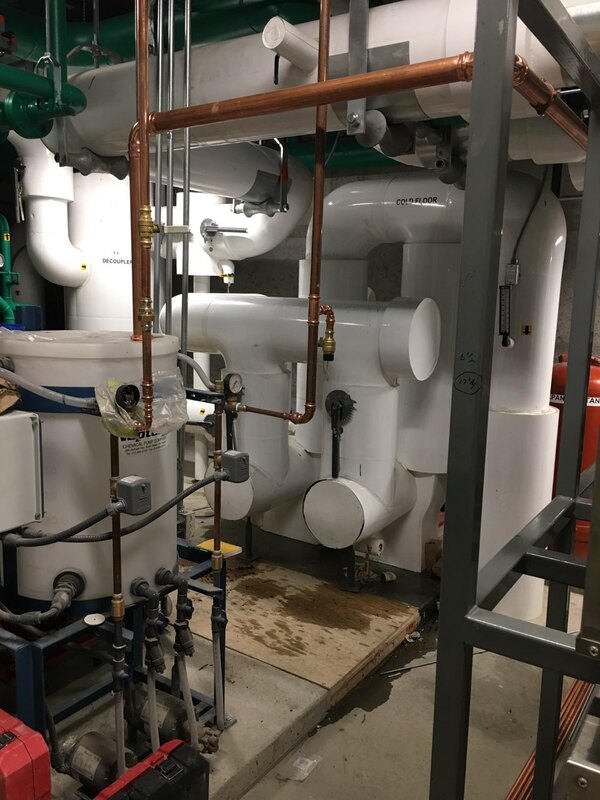 All pre-piping, pre-wiring and insulation was factory installed. 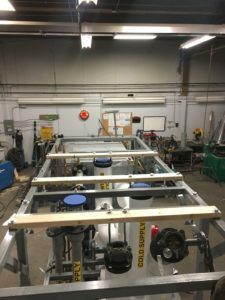 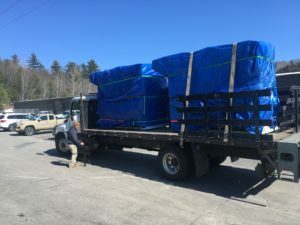 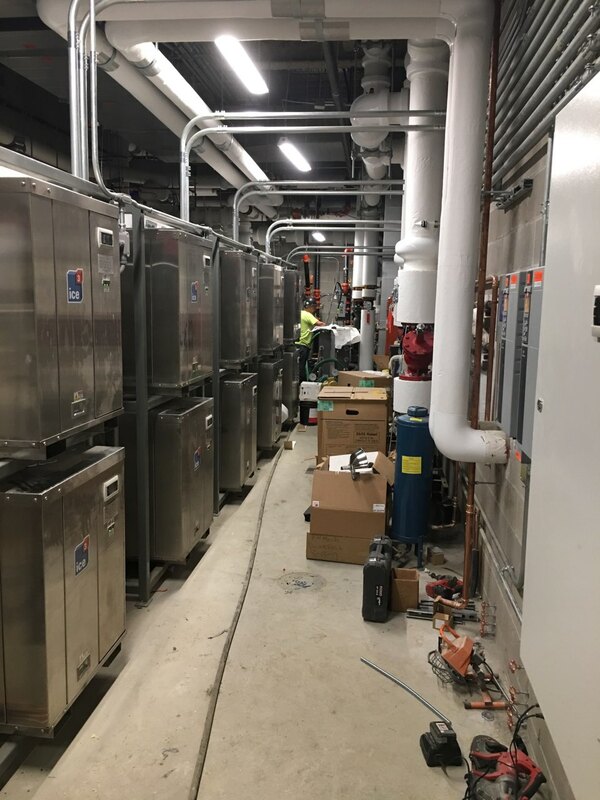 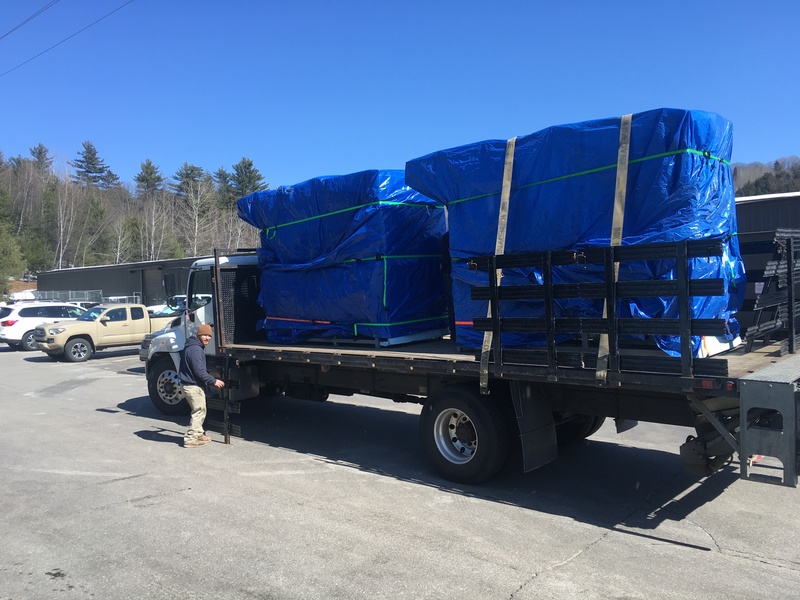 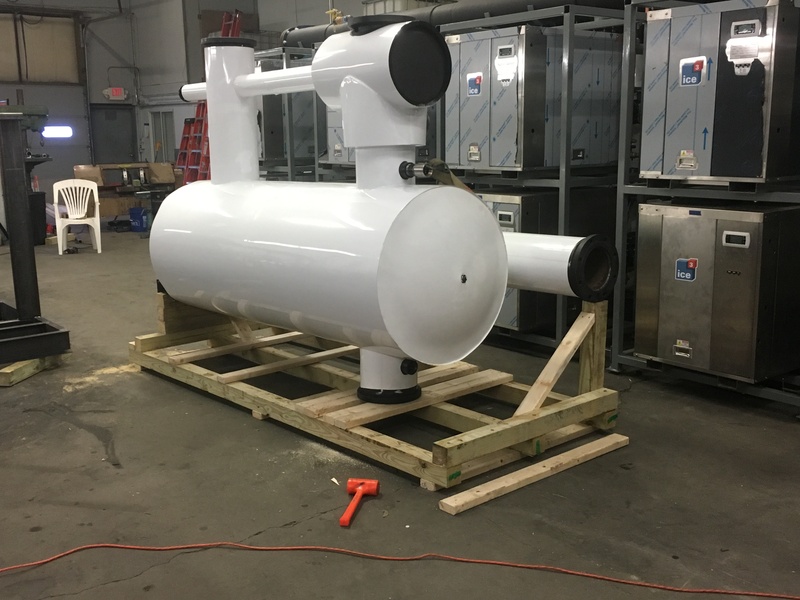 In addition to the four refurbished ice3 Cubes, the rink design also called for six new ice3 Cube units with Zamboni preheat heat exchangers to be installed. 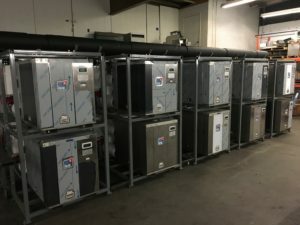 In total, ten Cubes will provide refrigeration reclaim heat and chilled glycol for air conditioning. 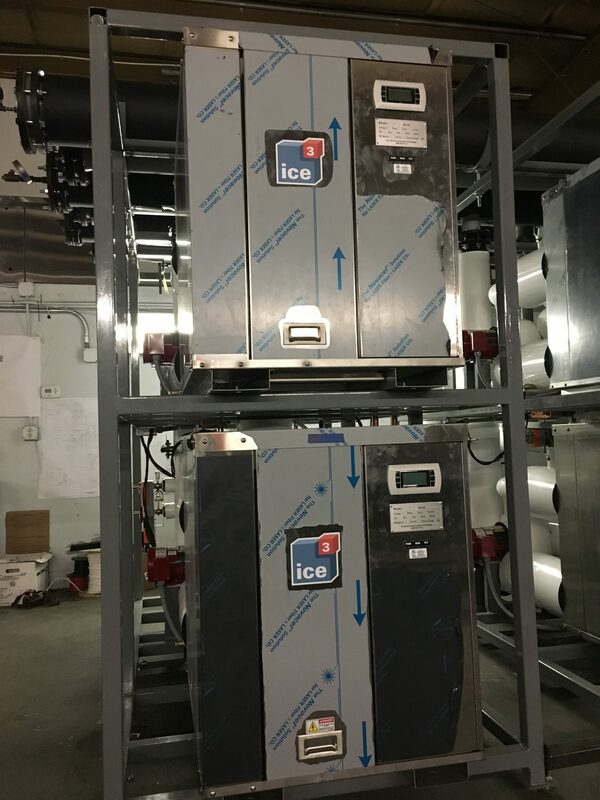 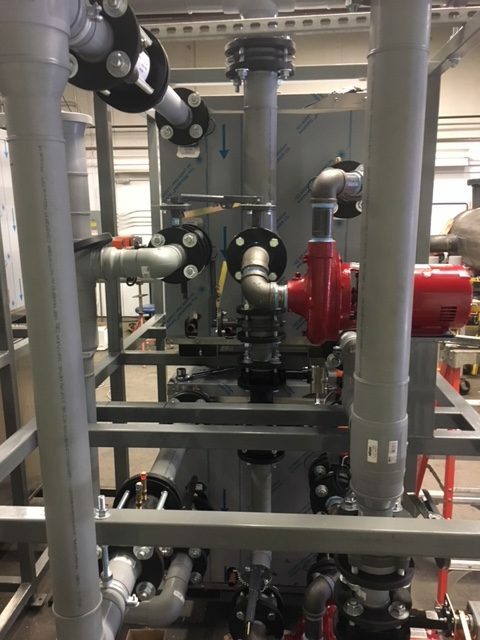 All the ice3 Cubes, including the four pre-existing units, were 100% run-tested on the test stand down to 10°F glycol temperatures and exerted to a load from test stand boilers. 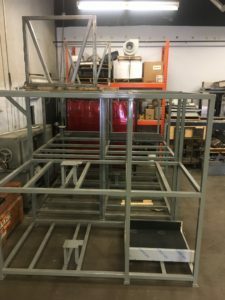 Very few manufacturers can provide the claim of 100% load tests at the factory of all equipment shipped. 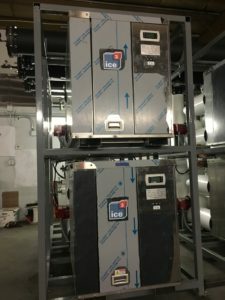 All ice3 Cubes are run at low temperature for four hours prior to shipping. 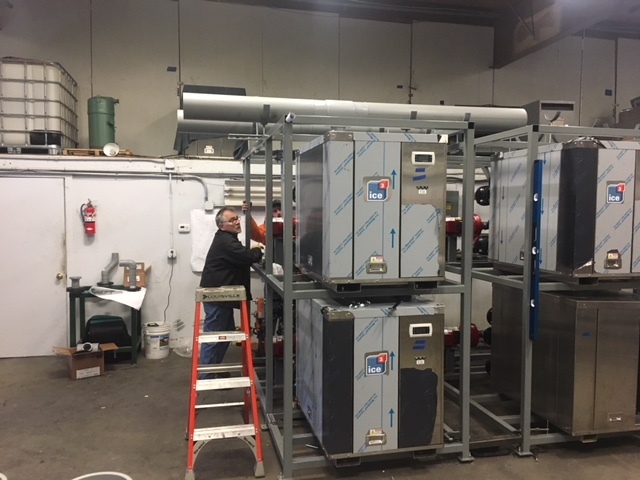 The systems will be completed and shipped to site in modular format for installation within the mechanical room. 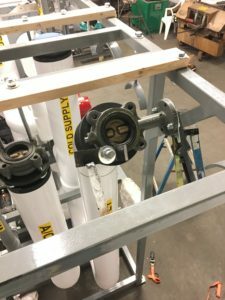 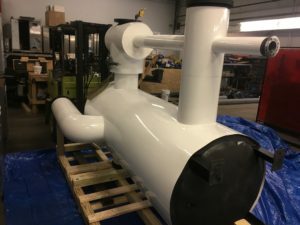 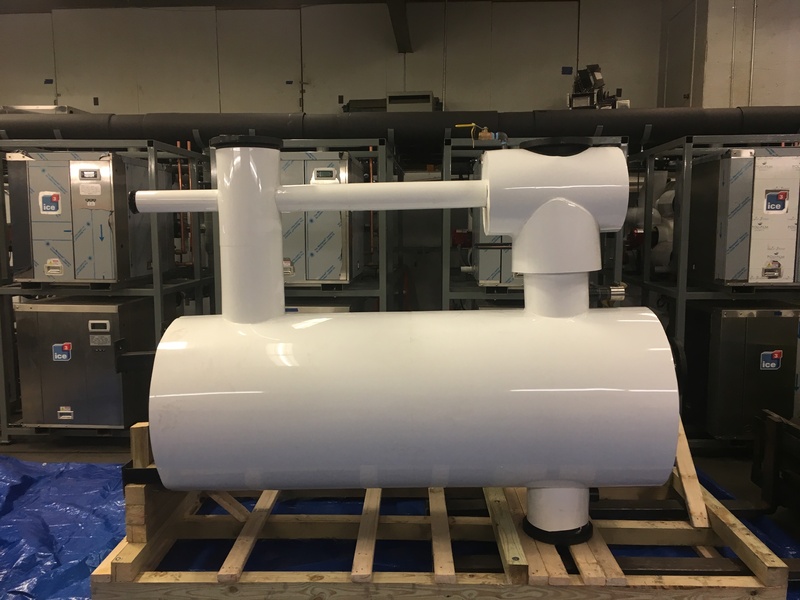 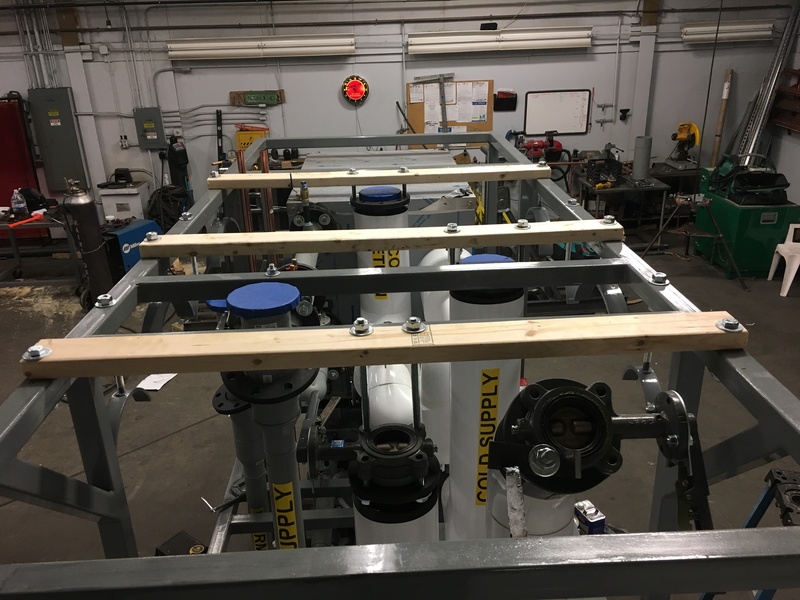 This reduces a great amount of field time normally required and allows the major component to be assembled while the building is still under construction. 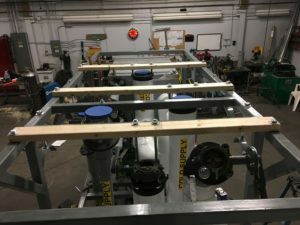 The mechanical room will go from 0% to 80% complete in a period of a week. In 2015, a lead donor donated a substantial amount of money earmarked for a new field house and rink, and Deerfield Academy decided it was time to upgrade to an Athletic Complex. 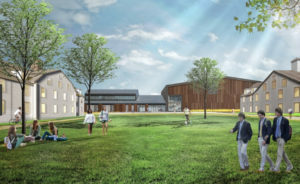 The vision took shape for a $52 million multi-storied athletic facility; the ice arena would be housed on the main level. ”The Barn” (as it was affectionately known) was transformed into a dual-purpose facility run with dual-purpose ice3 Cubes — refrigerating for ice hockey in the wintertime and providing air conditioning for off-ice summer sports from spring to late fall. Stevens Engineers of Hudson, WI was engaged as the Ice Rink Engineer on the project, Skanska USA is the General Contractor, and the project’s architect is Sasaki Associates. 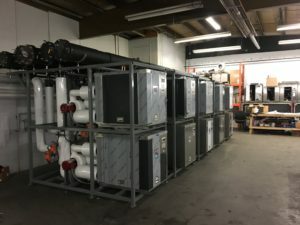 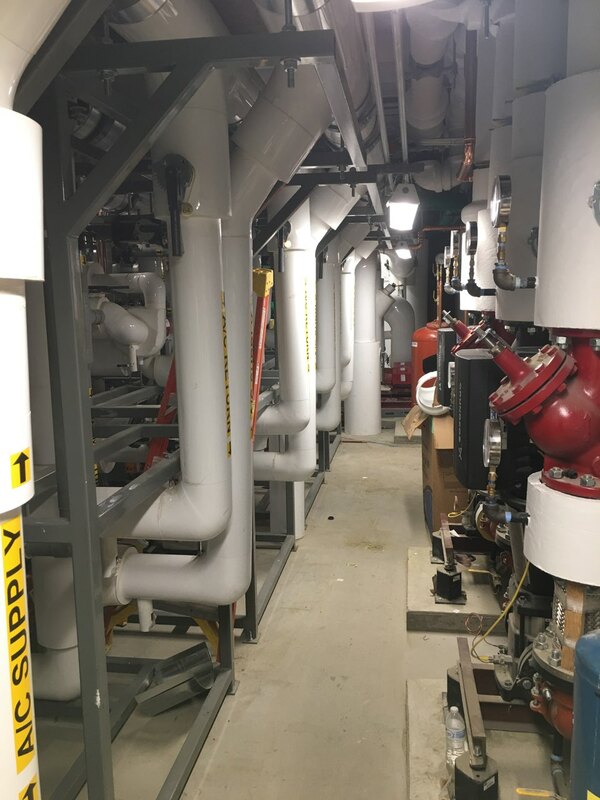 Deerfield is extremely happy with the performance of the ice3 Cube system they had in place and wanted to build on that existing system and make enhancements to it. Stevens and Emerald Environmental Technologies complied. 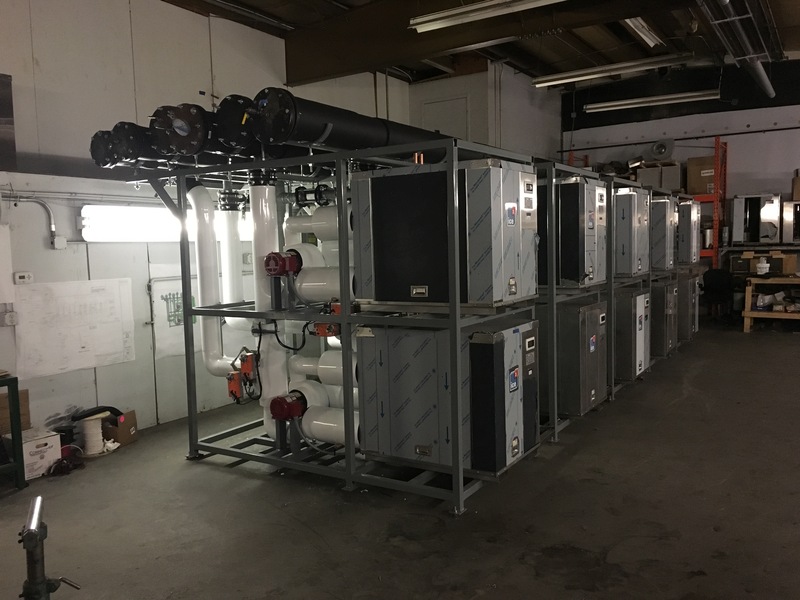 Emerald Environmental Technologies’ ten ice3 System, was completed and started up on time and as expected.